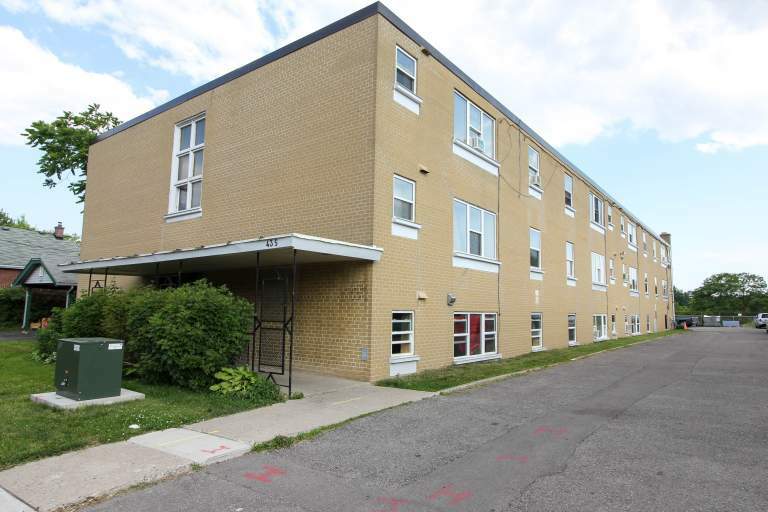 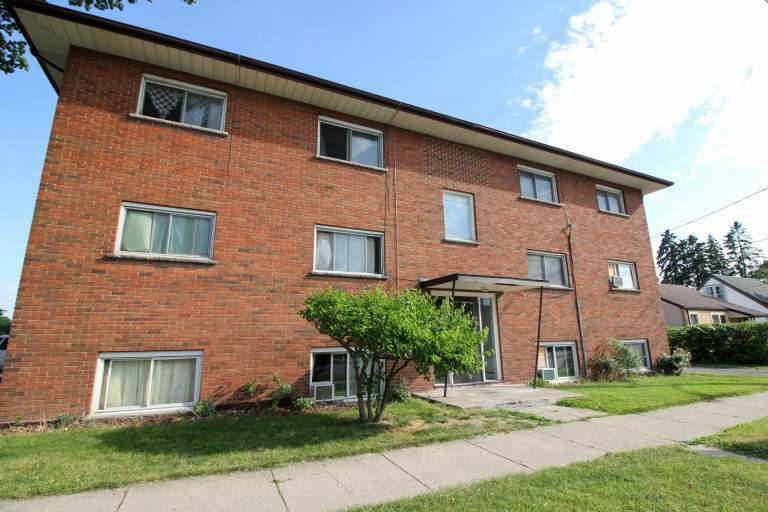 917 Hamilton is a well-maintained, three storey apartment building, comprised of bachelor & 1 bedroom suites. 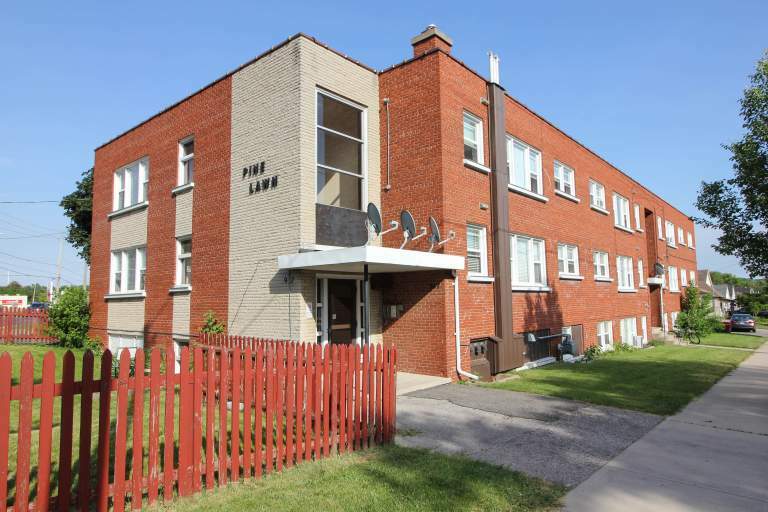 Our residents love our location, due to it's proximity to parks like Vauxhall Park, schools like Fairmont Public School & Lester B. Pearson School for the Arts, and many restaurants such as Subway, McDonald's and Tim Hortons, all within walking distance! 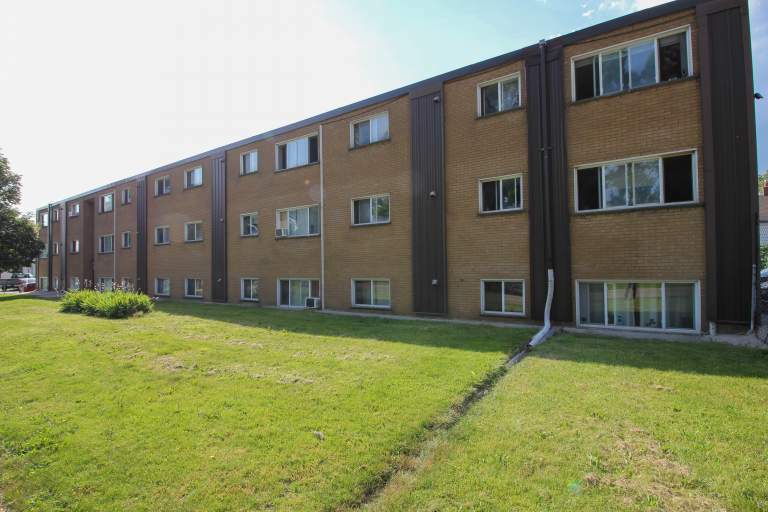 Taking care of your day to day needs is easy and convenient while living with us, with grocery stores, banks, gas stations and more, all within a five minute radius. For residents who need to commute to school or work, we have close access to a bus transit stop for the #3 route just outside our doors, or you can catch the #14 route on Highbury Ave N, only a few minutes walk away.